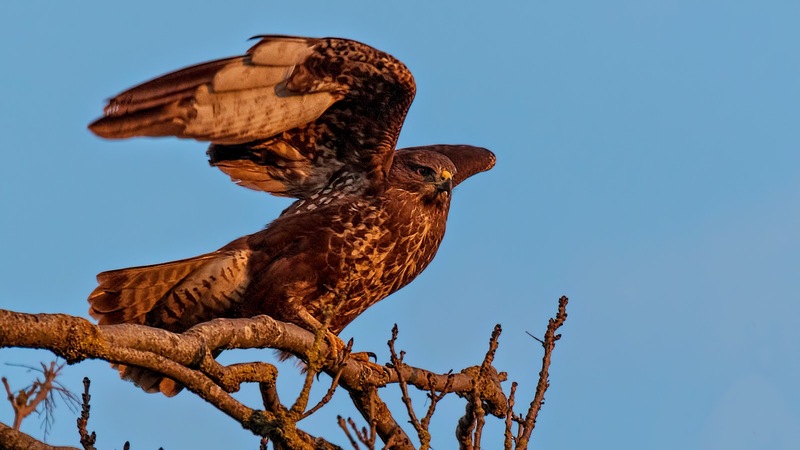 Roy Hargreaves - Yesterday was a lovely day with little wind and a sunny start. At Wilstone in a brief search I saw two redhead Goldeneye before heading to Startops. 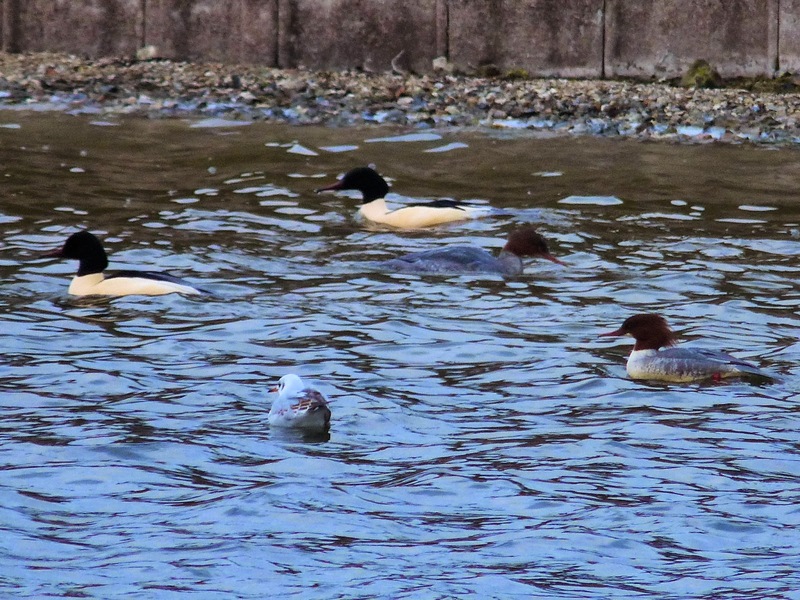 At Startops the highlight was six Goosander, including three splendid males. 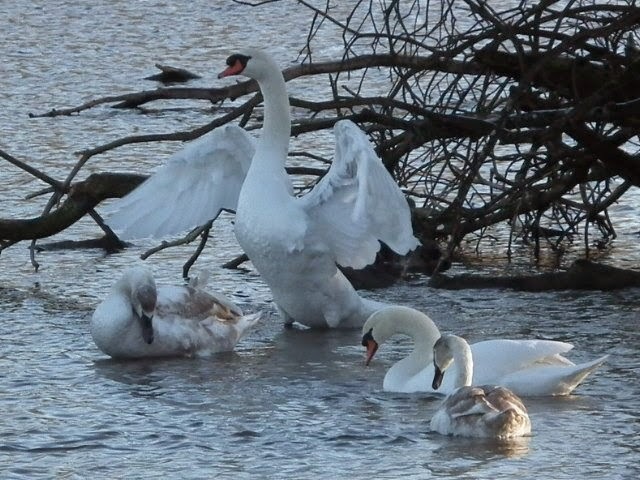 Here is part of the group before they flew off and headed towards Wilstone Res, where Ian Williams saw them in front of the hide. After that I spent two hours looking unsuccessfully for a Great Grey Shrike between Slapton and Grove from along the canal towpath. It is probably still in the area having been reported some time ago but no subsequent sightings until 30th December. 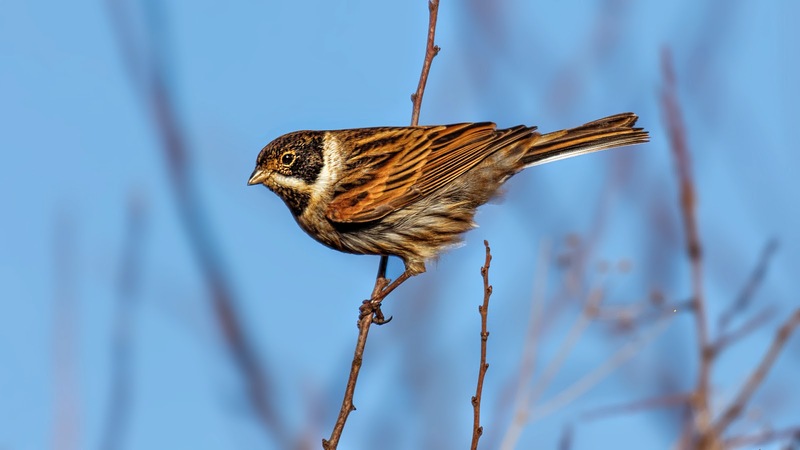 It is clearly elusive at times and probably ranging over a fair-sized area. Phill Luckhurst - I started at Marsworth today down in the corner. On arrival the ritual feeding of the friendly Robin commenced, I almost feel guilty if I do not have a little seed to give him. It was lovely down there today if a little cold to sit for long. 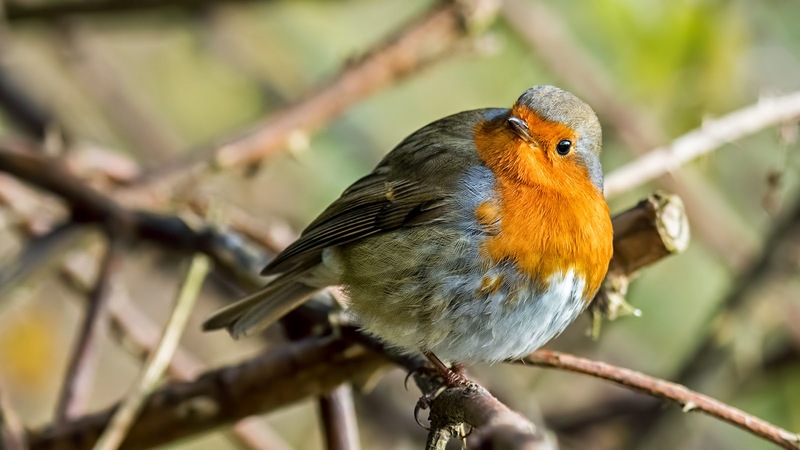 There cannot be many places where you can sit with a Robin at your feet, a Kingfisher feeding and preening and a Water rail or two often popping out to say hello just a few feet away. A mink also ran along the fallen tree before panicking when it realised I was sitting there. Over at Wilstone the path has become very slippery over the last few days. There were loads of Shoveler about, possibly all those that were frequenting Marsworth a few days ago adding to the existing numbers. The whistle of the large numbers of Teal was quite a sound too. Buzzard, Red Kite and a Kestrel were flying around the borders of the res but it took a Sparrowhawk flying through to send up the Golden Plover, Teal and Lapwing flocks. I then went back to Marsworth to see if any Starlings were about as the sun set but there were very few. 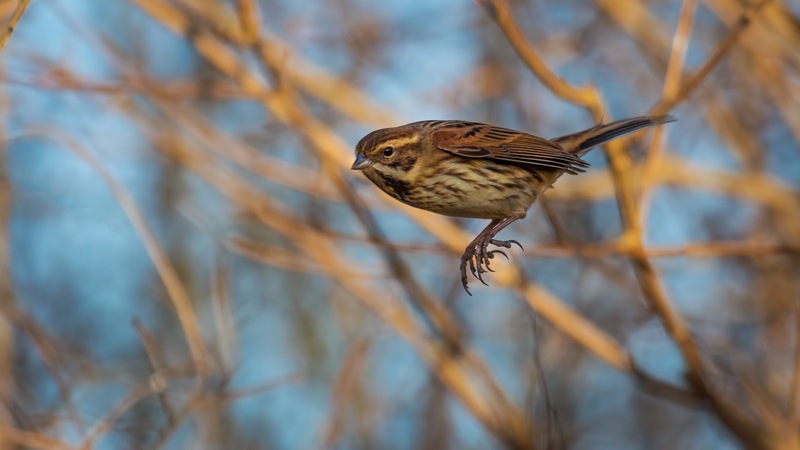 A couple of Corn Buntings flew over and a Bittern very briefly popped up above the reeds. Graham Summerfield - A short walk around Startopsend and Tringford this cold December morning, with a good bit of both reservoirs still frozen over from the recent cold nights. 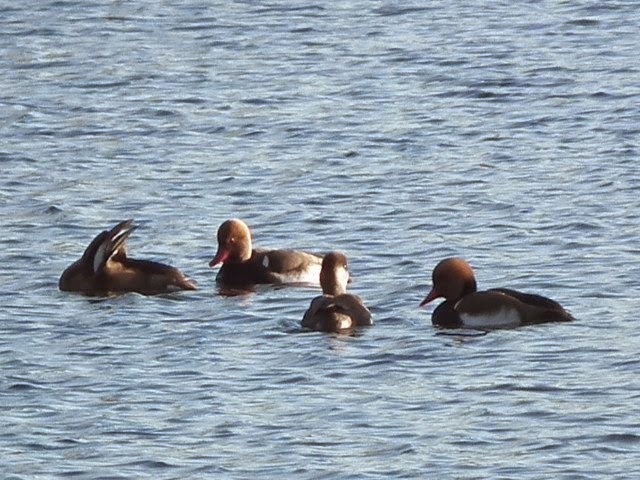 4 Red Crested Pochard, and the Little Grebe out on Startopsend, along with a number of usual Coots, Mallards & Tufted Duck. 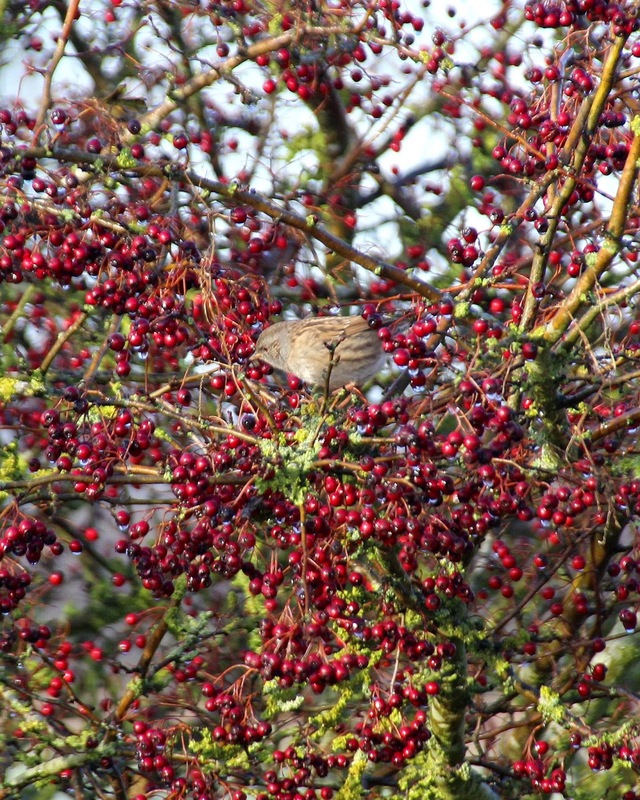 Couple of swans flew in mid-morning and a loan Fieldfare finding a few remaining berries to feast on. Roy Hargreaves - Boy was it chilly this morning. I started from the Wilstone jetty and the juv Greater Scaup was still present and also four Goldeneye – one of which was a male. 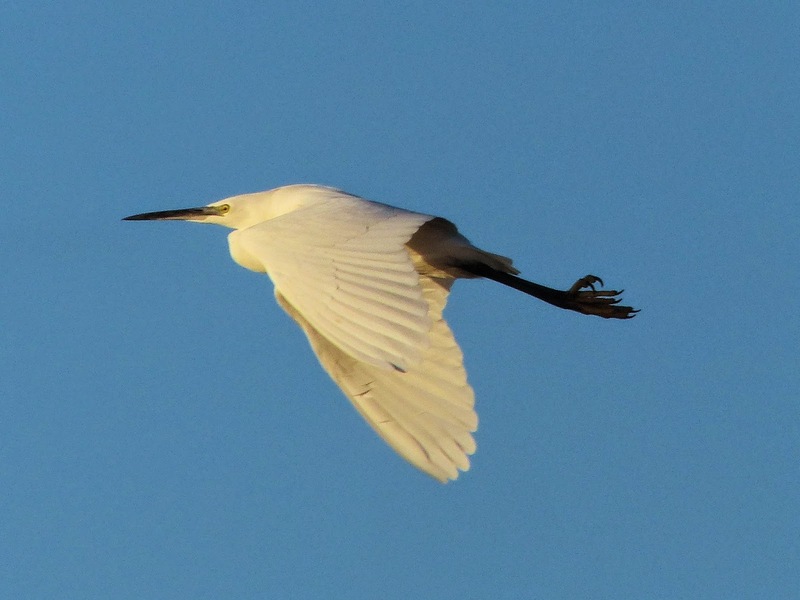 From the hide a Little Egret was in the creek. Tringford had nine Red-crested Pochard and only four Little Egrets. The water level on Wilstone continues to rise but Tringford and Startops are fairly low still. Peter Brazier - What a fantastic day to walk around the reservoirs. So many out for a Christmas day walk too. Little of note on the water but about 50+ ground feeding Fieldfare on Rushy Meadow and a Mistle Thrush up by the dry canal. Best of all was the sunshine. 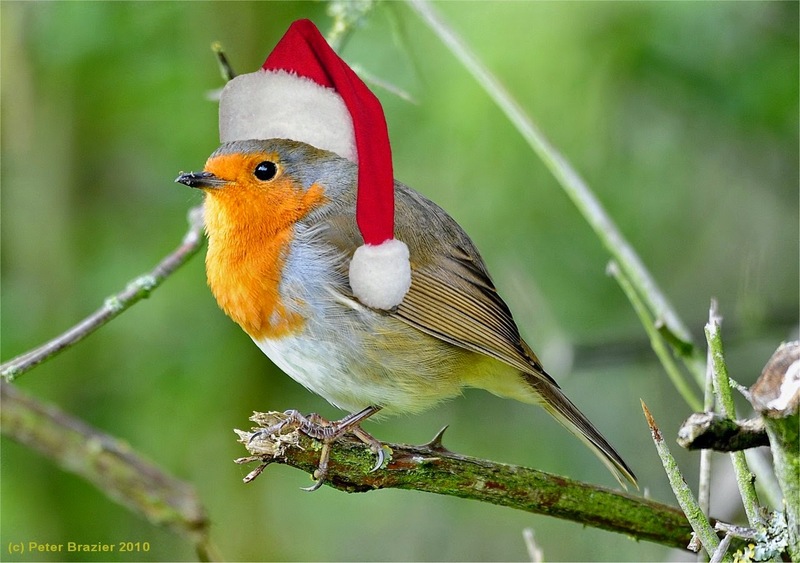 Happy Christmas to all Friends of Tring Reservoirs! Roy Hargreaves - This morning started off overcast but then cleared to a beautiful sunny day. Wilstone had two adult male and three redhead Goldeneye from in front of the remnant of the spit. Tringford had eight Little Egrets and five Red-crested Pochards and Water Rails were calling from the Marsworth reed beds. Reeves’s Muntjac and Chinese Water Deer were active on the reservoir and surrounding fields. On Saturday David Bilcock and I did a quick tour of the reservoirs and at Wilstone a juvenile Greater Scaup was still about and is probably a female as there is still no sign of male plumage showing through. Also four redhead Goldeneye were about and a lone Little Egret by the creek. Tringford had six Little Egrets and seven Red-crested Pochard. In the evening we both turned out for the gull roost and it was just the commoner species. What was interesting was the presence of a Black-headed Gull with a large white Darvic ring unfortunately David could only read three of the four characters on it. David had read a ring on another bird previously and these birds have been ringed in Poland and I have attached the report that David received concerning one of them and this page has details about another seen recently http://www.ntgg.org.uk/map/EY45165. Roy Hargreaves - Having been on the Antipodes for three weeks it was good to get back and check out Wilstone Res this week. It is certainly obvious that the water level has risen while I have been away and continued this week. 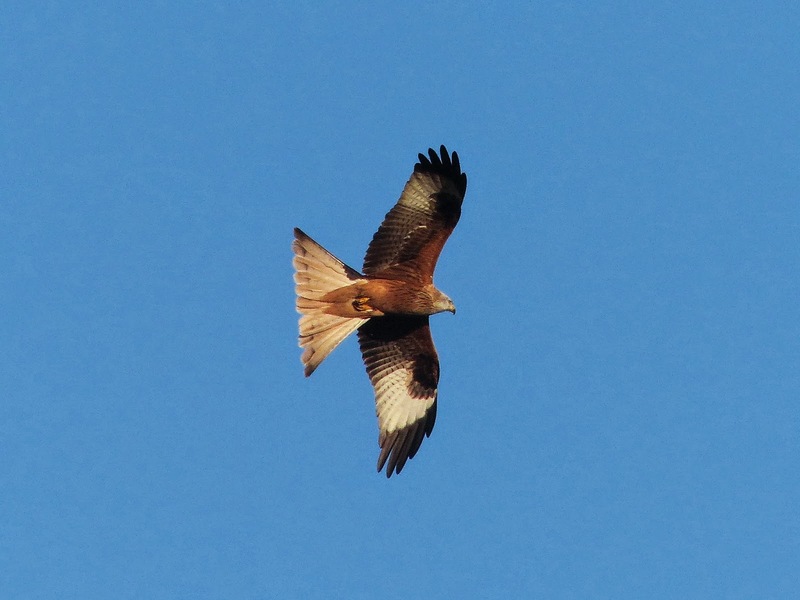 Monday was very pleasant in the sunny conditions and the Little Egret and Red Kites were taken then. It is interesting to note the affect that wear and tear has had on one Kite’s tail shape. 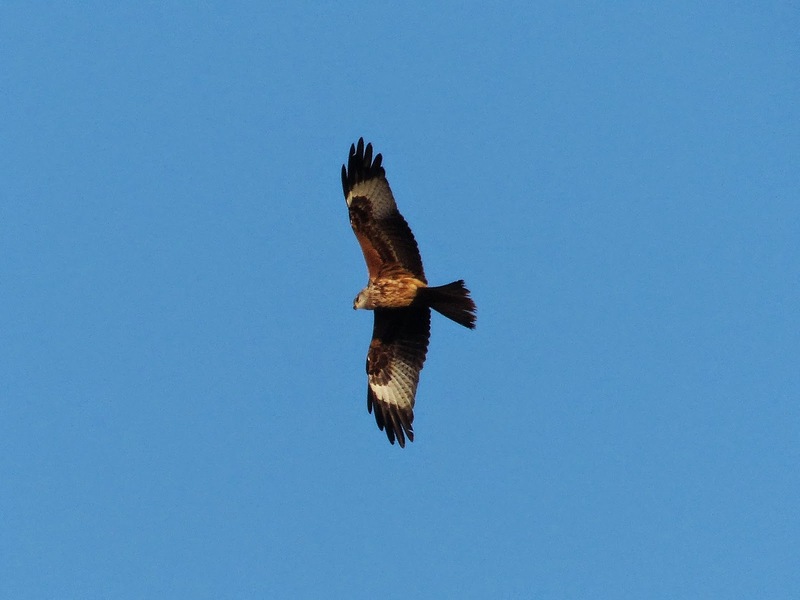 It is clearly a Red Kite on its plumage but the tail shape could lead people astray if that was all you focussed on. Also on Monday two Goldeneye and a Black-tailed Godwit were about. 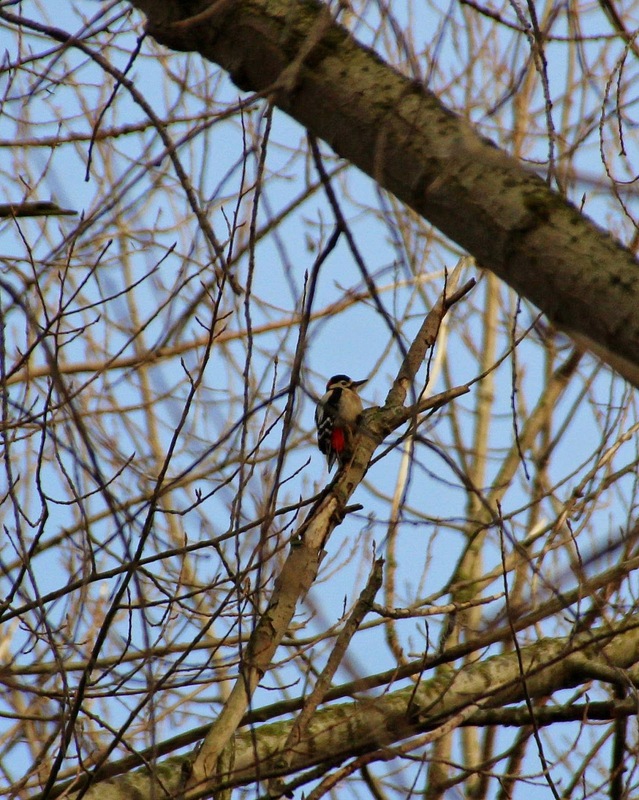 On Tuesday I saw three Goldeneye and a party of seven Bullfinch was a little unusual. 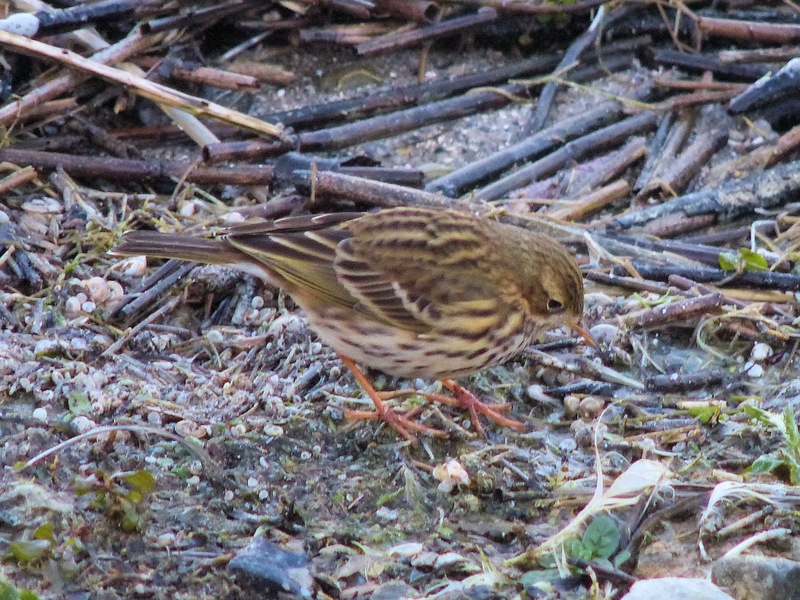 Again the Godwit was still about and this fairly co-operative Meadow Pipit was by the jetty. With no sign of a Water Pipit yet I think we might be in for a blank winter on that score, but spring always had potential. Wednesday rain stopped play and on Thursday the water level had again risen obviously after Wednesday’s rain with little to show for it. This morning a juv Scaup was out in one of the usual haunts of this autumn’s birds and no sign of the Black-tailed Godwit but maybe checking other local waters will reveal where it is. Phill Luckhurst - A long walk in the winter sunshine today was just what I needed after being injured and ill for the last few weeks. It seemed quite quiet on the water compared to this time last year, probably too much food elsewhere. Lots of meadow pipits around but far less in the way of Fieldfare. 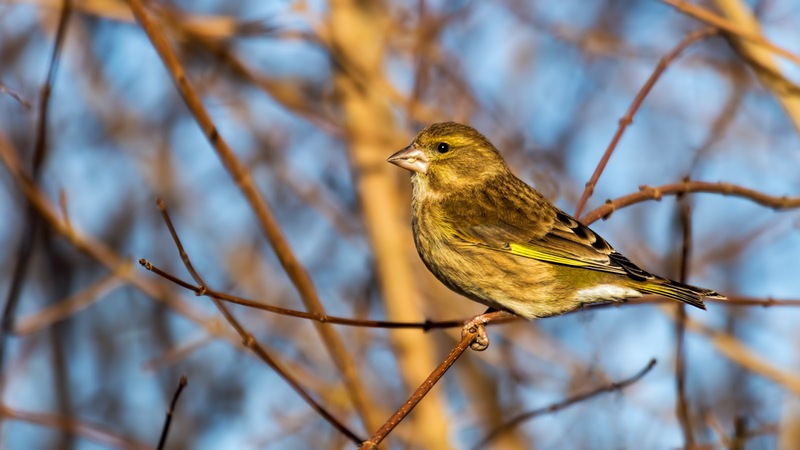 Was god to see so many Greenfinch up on the dry canal plus with a few Reed Bunting at Tringford. The rapidly growing willows at Startops held quite a few Thrushes when I walked through along with a pair of Grey Wagtail. Wilstone I found 4 Snipe and 1 Black Tailed Godwit. 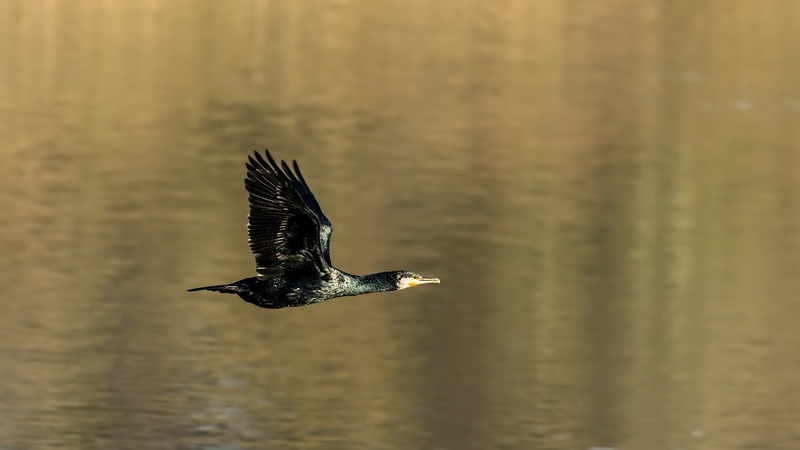 There also seem to be more Cormorant than ever before. 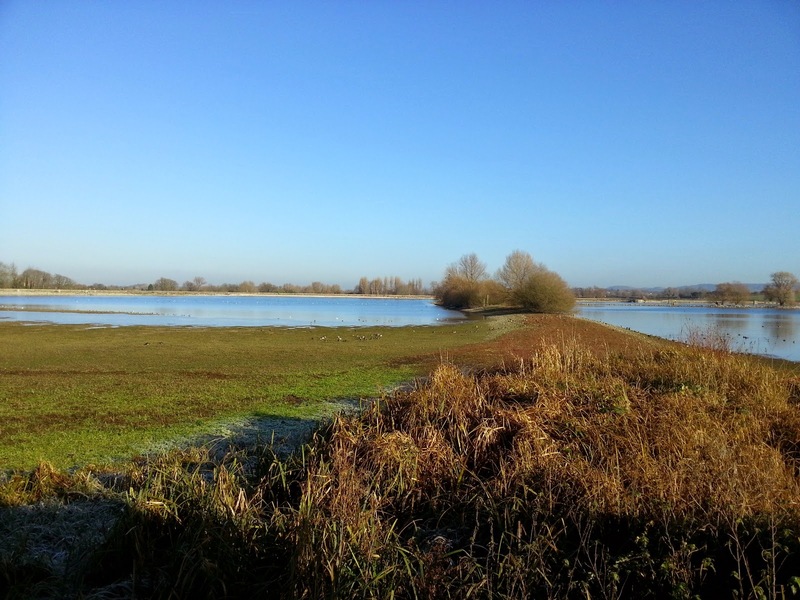 Water levels are rising in Wilstone now pushing the wading birds into an ever shrinking area. A bit of a mixed blessing for photography, the birds get closer but many move on. 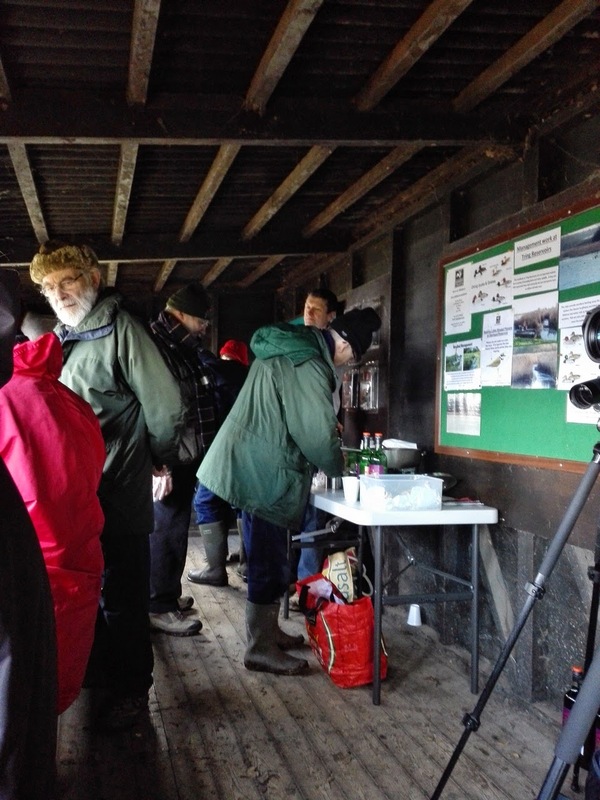 Johne Taylor - Tring Ringing Group - 18 more Redwing ringed this am plus a Fieldfare and an adult Chiffchaff at Wilstone. 105 Meadow pipits ringed to date at Wilstone since late October too. 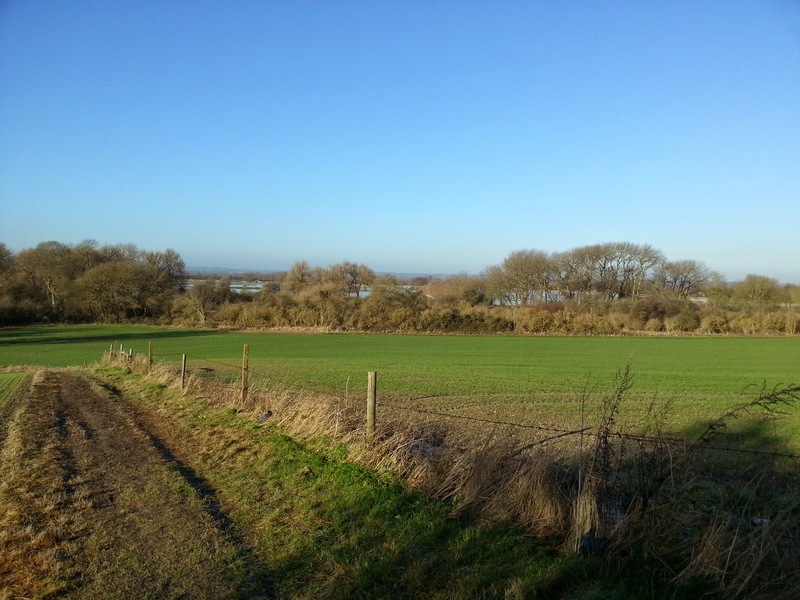 Peter Brazier - The weather today was excellent for walking. A lap of Wilstone revealed a Black-tailed Godwit visible to the right of the Drayton hide and a Dunlin to the left. 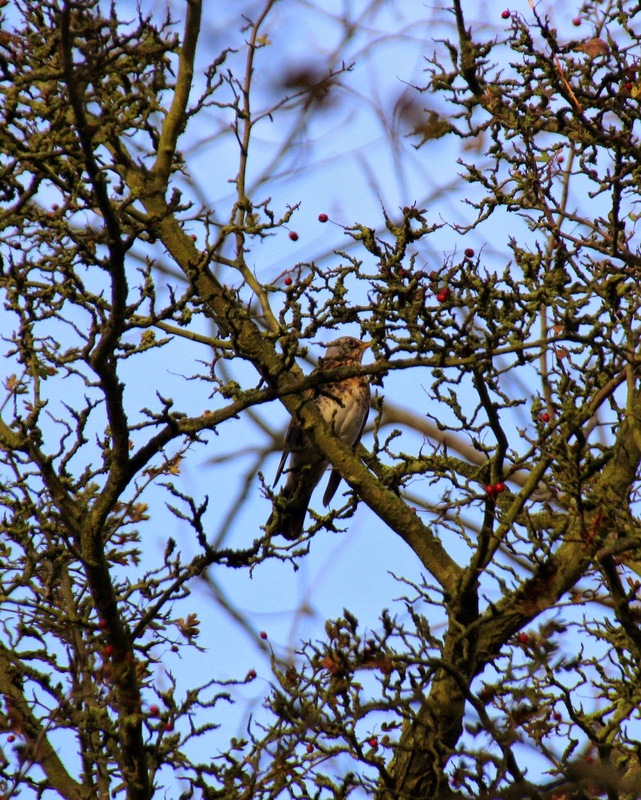 Behind and through Rushy Meadow there were numerous Fieldfare and some Redwing. A Mistle Thrush was singing from the bushes along the dry canal. By Cemetery corner a Grey Wagtail was very active with the Alba's. 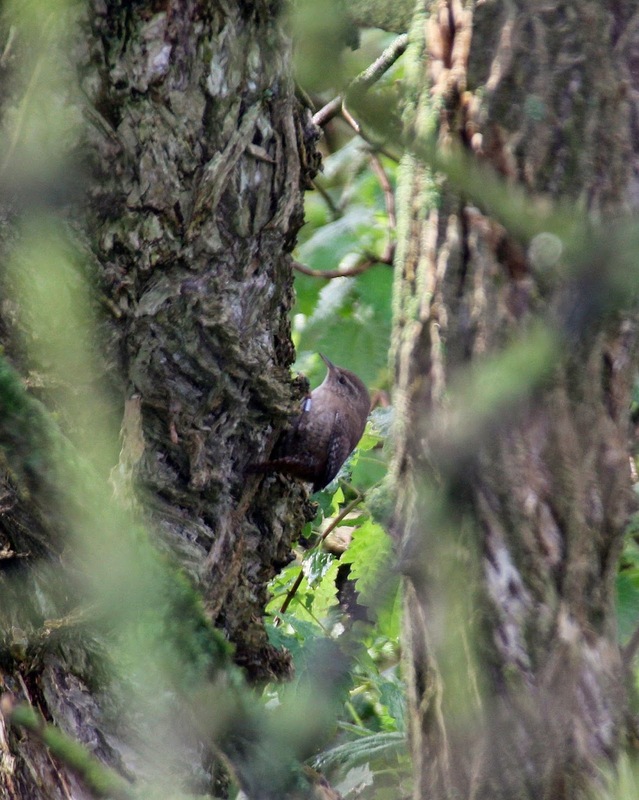 Gary Hinton reported large numbers of winter thrushes at Startopsend and similar numbers were reported by Andrew Steele at Marsworth. Gary also reported 4 Red-crested Pochard at Tringford and a Grey Wagtail. Jeff Bailey (via HBC) - Wilstone: 10 Common Snipe, Black-tailed Godwit. Gary Hinton - Wilstone: Golden Plover, 2 Little Egret, 50+ Wigeon, 59+ Redwing, Kingfisher, 25+ Fieldfare Startopsend: 30+ Redwing, 30+ Fieldfare, Grey Wagtail. Tringford: Kingfisher, 2 Red-crested Pochard. Marsworth: Kingfisher. Graeme Culzean - Just a brief reminder that Opticron are having one of their quarterly Optics days tomorrow the 6th December 2014. A good opportunity to catch up on the latest bins and scopes, to try before you buy and or treat yourself or someone else for Christmas. Lucy Flower - Managed a brisk walk around Wilstone reservoir late this afternoon before an appointment locally. Most notable species were large flocks of Fieldfare and Redwing, especially around the back, SW of cemetery corner and along the dry canal (approx 150+). Also large group of Redwing (approx 50+) in the woods behind the hide. On my last visit 16/11, I'd noticed a significant increase in Blackbirds around the site, especially along the dry canal and in the hedges surrounding the reservoir. Those numbers weren't so obvious this afternoon but still a fair few around. 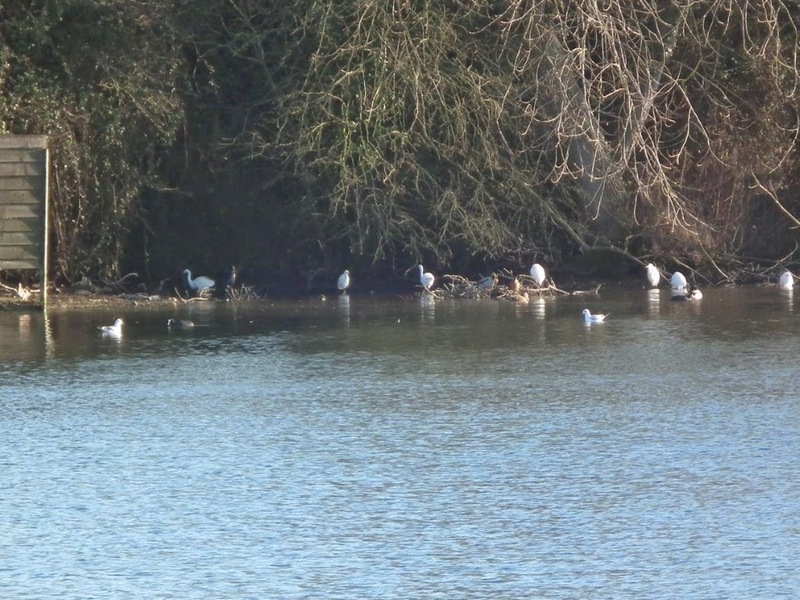 Didn't have time to call at the hide or scan the water in any detail but did notice a Common Gull in amongst the Black-headed Gulls coming to roost at 3:15pm.